If the last time you flossed was when your dentist did it during your bi-annual cleaning, you may want to think about making it an early New Year’s Resolution and driving to your nearest pharmacy for a pack. Even if you brush your teeth the recommended three times a day, it is still not enough. In fact, flossing is considered to be even more important than standard brushing alone as it removes bacteria from between the teeth that a toothbrush cannot reach. If that bacteria is left to develop, it becomes plaque which is the predecessor of tartar, which then eventually leads to tooth decay and even tooth loss. The last few are extreme cases, but still shown to be linked to poor oral hygiene. Despite these facts, it is estimated that at least one-third of Americans do not floss, and even more do not have a consistent brushing routine. It is never too late to start, though. 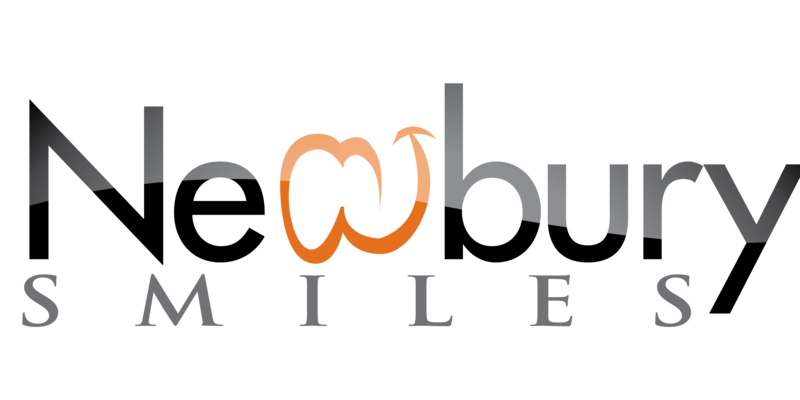 Later this week, we will go over proper flossing and brushing techniques so you can be on your way to a happy, healthier mouth. 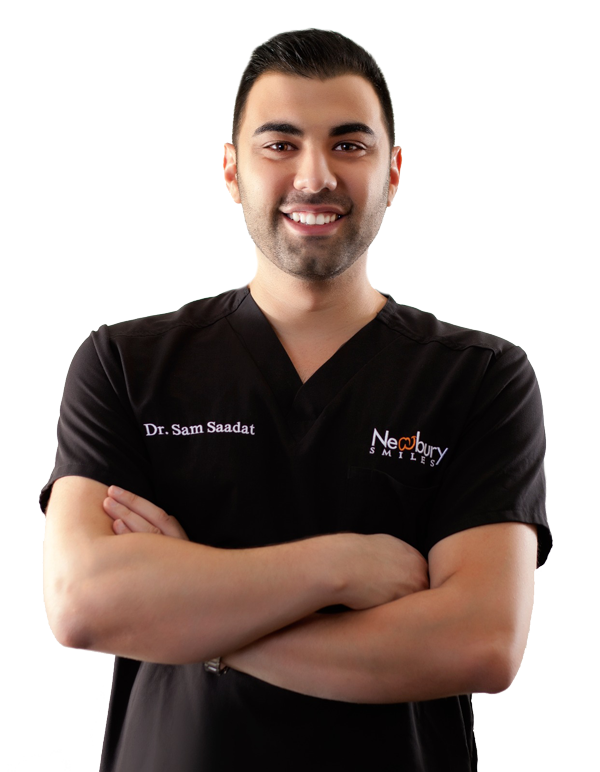 If you have questions until then, Dr. Sam Saddat and his team are more than happy to answer any that you may have. Get in touch with them by clicking on ‘CONTACT’ on the homepage.